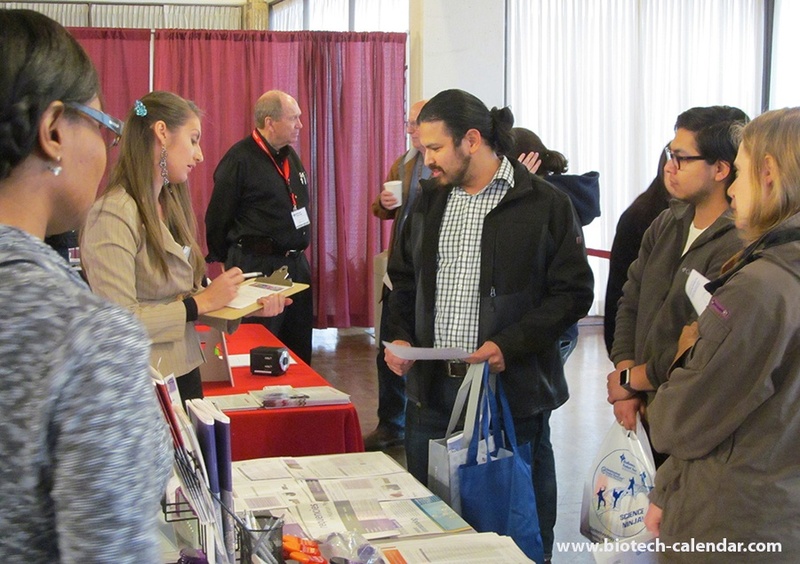 Researchers in Texas, mark your calendars and get ready for an upcoming BioResearch Product Faire™ Event at university near you! 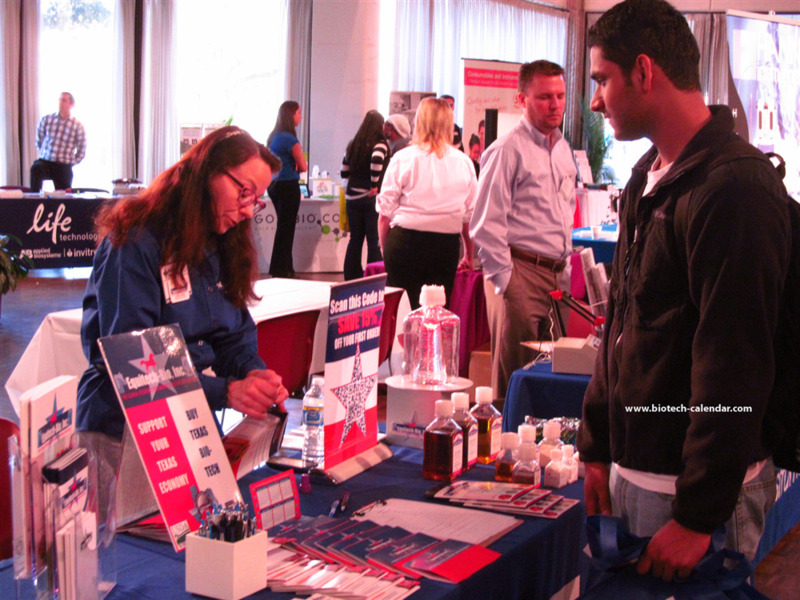 Texas, along with being the largest state in the continental U.S., has some of the top research institutions in the country. 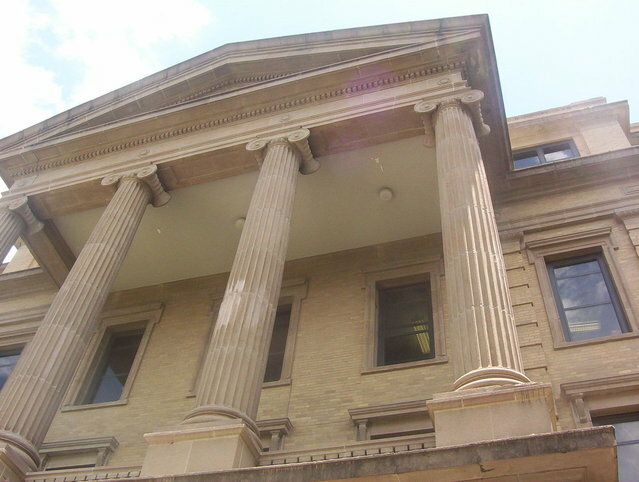 These institutions receive millions of dollars annually in life science funding, produce world-class research, and publish influential research papers. 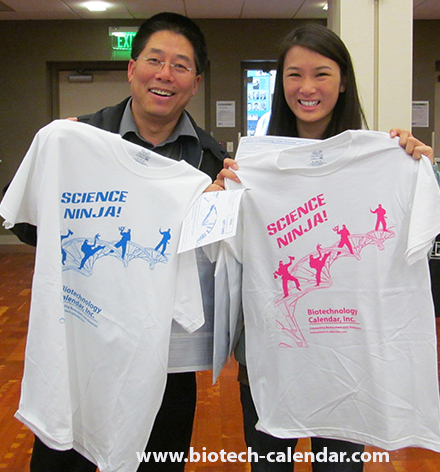 Two of these world-renowned research institutions include Texas A&M University and the Texas Medical Center. 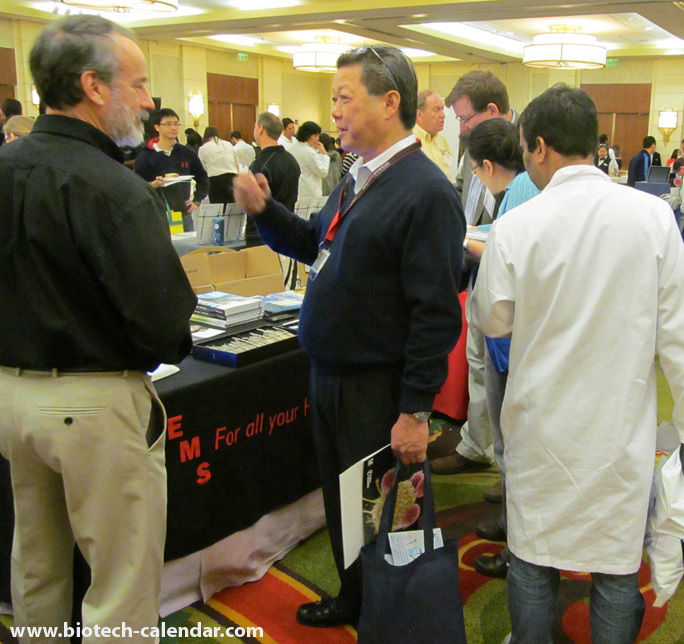 Lab suppliers working to meet researchers in Texas may be interested in the option to market life science solutions at Texas A&M University life science marketing events. 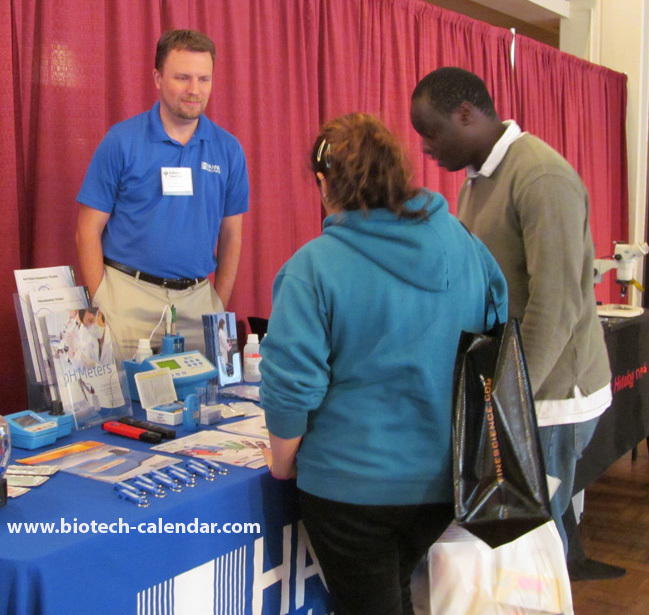 Our College Station BioResearch Product Faire™ Event will be held on the Texas A&M University campus on January 29th, 2014. 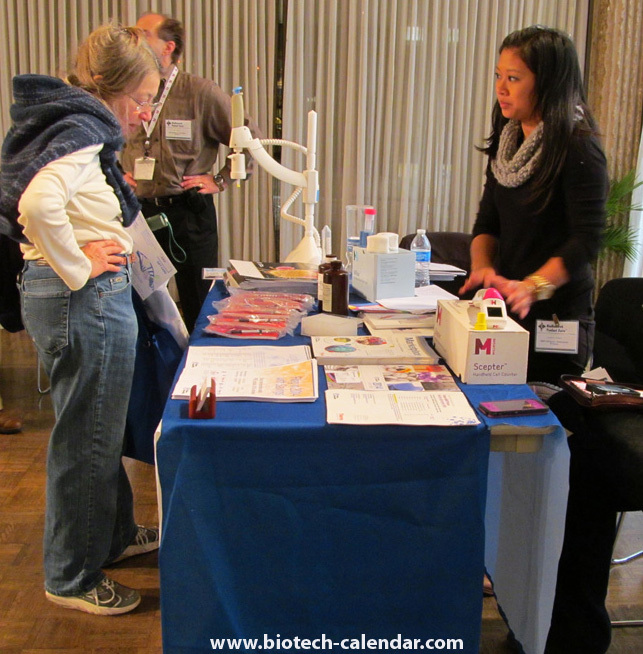 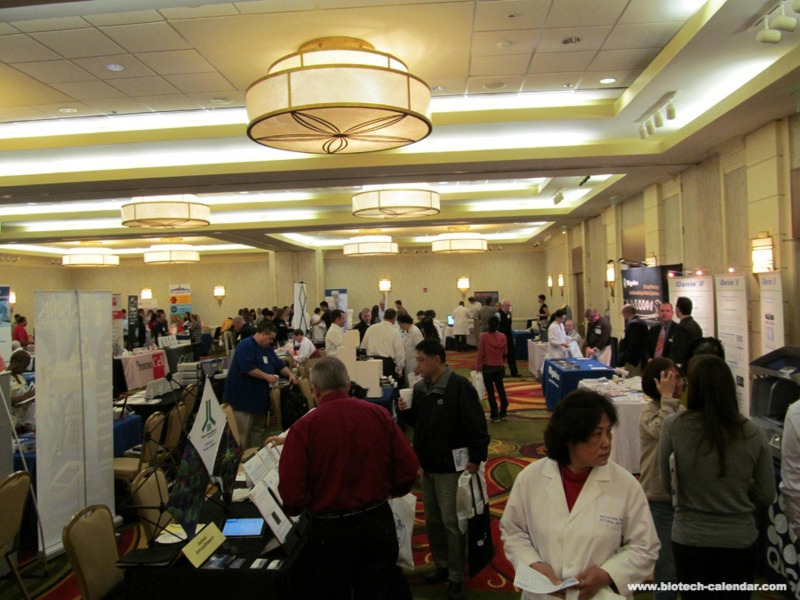 Biotechnology Calendar, Inc. life science marketing events attract a large number of researchers with a wealth of life science funding available to meet their lab supply and research needs.